DVLUP – Tips, tutorials and insights for the modern developer. 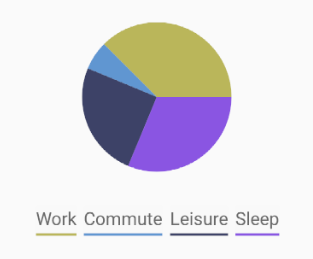 In this tutorial, I’ll show you how to draw your own pie chart just using lines and a list of data items. 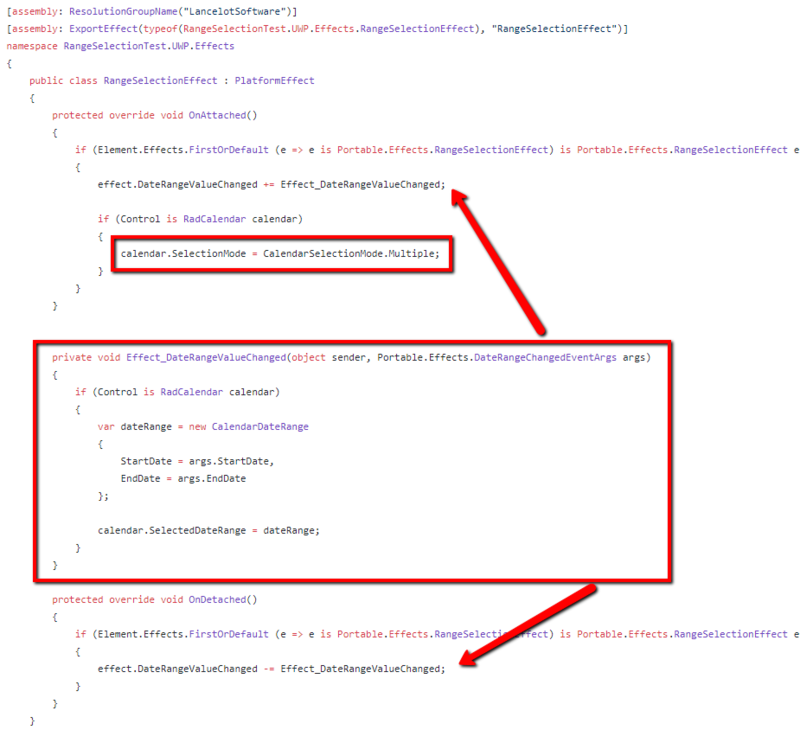 The code itself is in C#, but the concept can be used on any platform that has a drawing library and ArcSegments. You can view the entire solution in this GitHub Gist. Okay, let’s get started! The first thing you’ll need to understand is how the platform’s drawing library makes arcs. 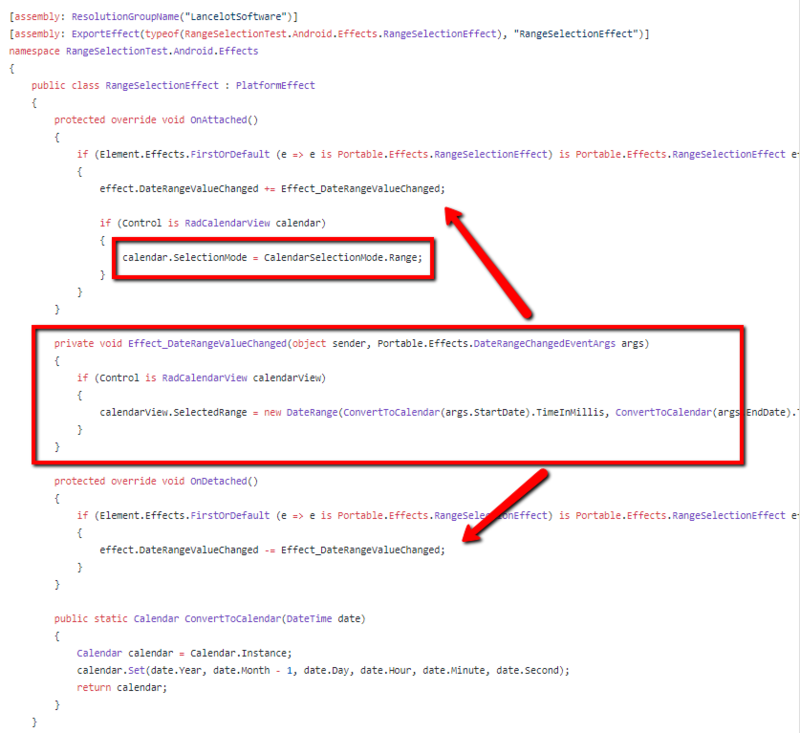 In this code, I’ll be using RadPath from Telerik UI for Xamarin most libraries work the same way. RadPath lets you use a custom Geometry which has RadArcSegment object, which has helpful StartAngle and SweepAngle properties. Next, let’s create a list that is populated with some activities to represent a 24 hour period. Finally, to finish the setup, create a list of colors we can use for the pie slices. Now that we have some items, lets move on to generating and drawing the slices. First, we’ll create a container to put the pie and legend into. A Grid is convenient option because we can have two rows, one for the pie and one for the legend. Now we can start calulating the slice sizes, to do this, we need a total value to get a percentage of that total. We also need a variable to hold the current position on the 360 degree arc where the slices are rendered. // Variable to keep track of where each slice ended. // Iterate over the data points to create slices. // Calculate the sweep angle using that percentage amount. 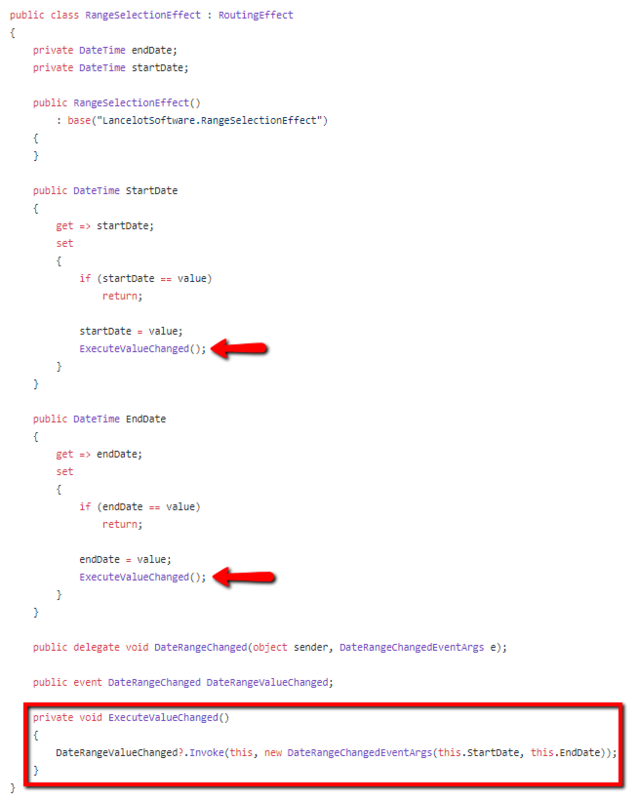 // Important - Calculate the last segment's ending angle in order to have a valid start angle for the next loop. // This isn't necessary, but added for completion. // Finally, add it to the container. At this point, you now have a full 360 degree chart, with colored slices for each of the data points representing their percentage of the whole. The next phase of the operation is to create the legend. This needs to create text for each slice, as well as a marker that matches the same color of that slice. This could have been done in the same loop as creating the slice, but having a separate loop lets you decide to use a legend or not. Again, we iterate over the data points. This time we use the Title property of the data point to create the text. To match the color, we use the same modulus to get index and assign it to a RadBorder that creates a thick bar underneath the text. // Insert the legend panel in the root container's 2nd row. The last thing to do is add the entire container to the UI. In this example, I’m just setting the entire page’s content to the container Grid.. I have an open source UWP project that relies on the Ad SDK and Engagement SDK to be installed to Visual Studio. 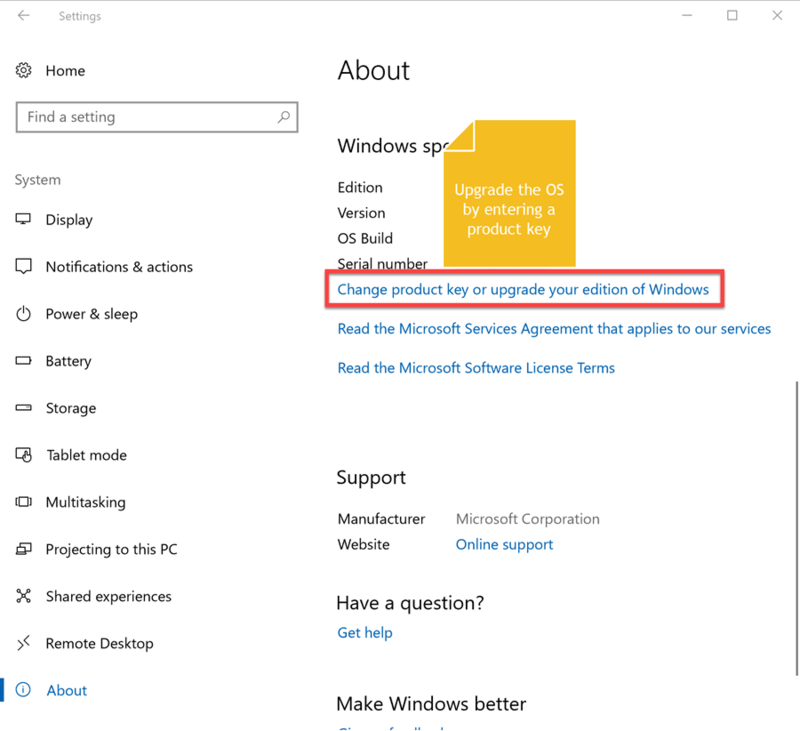 This normally isn’t a problem, because you can just run the MSI on your PC (see installation instructions here and here). I did try the first option. 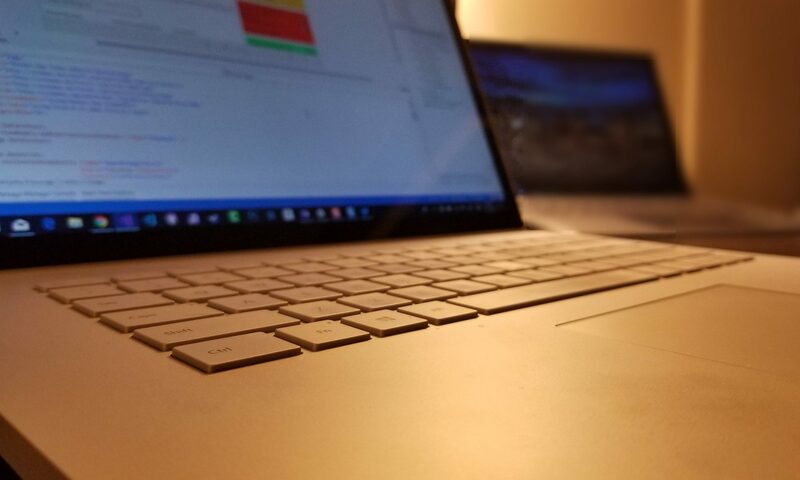 I set up the Windows Agent on my Surface Book, connected it to DevOps and it works nicely (this is why you see that early successful build early in the first screenshot above). 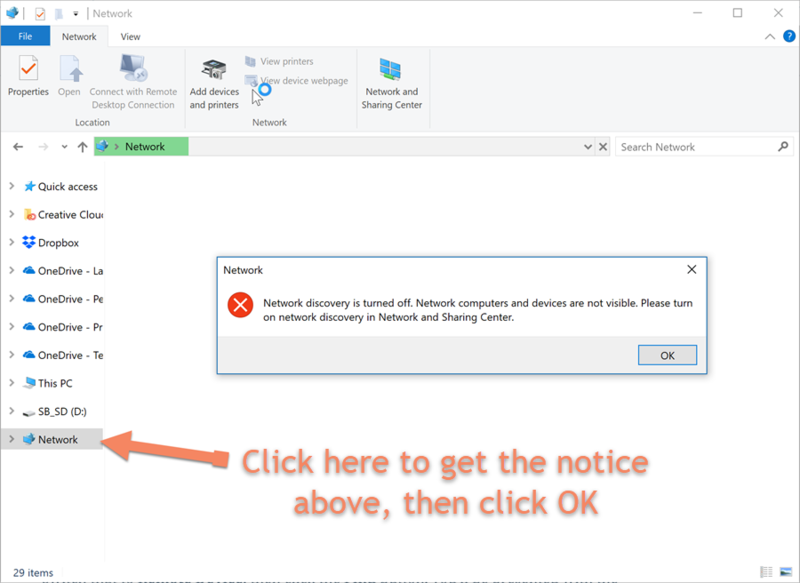 However, it’s not a solution for me because it means my PC has to be always on and network-connected. 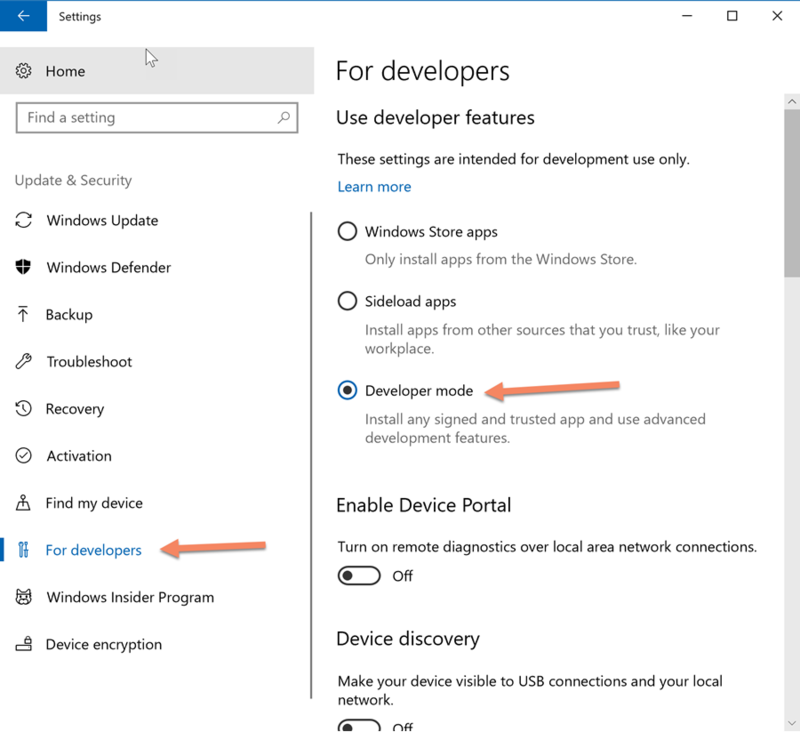 My friend, and MVP peer, Oren Novotny mentioned that you can actually use a PowerShell script to download the MSI file and install it to the Hosted VS2017, this was the break I was looking for! 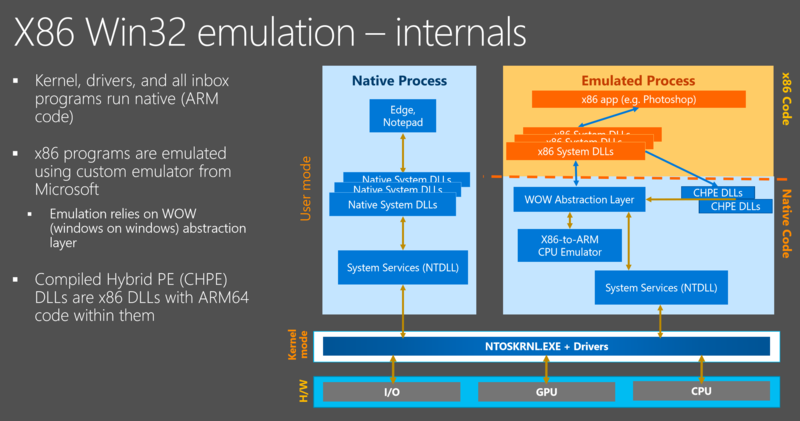 To implement this, I downloaded the MSI files I needed from the Visual Studio Marketplace and put them into an Azure Blob. 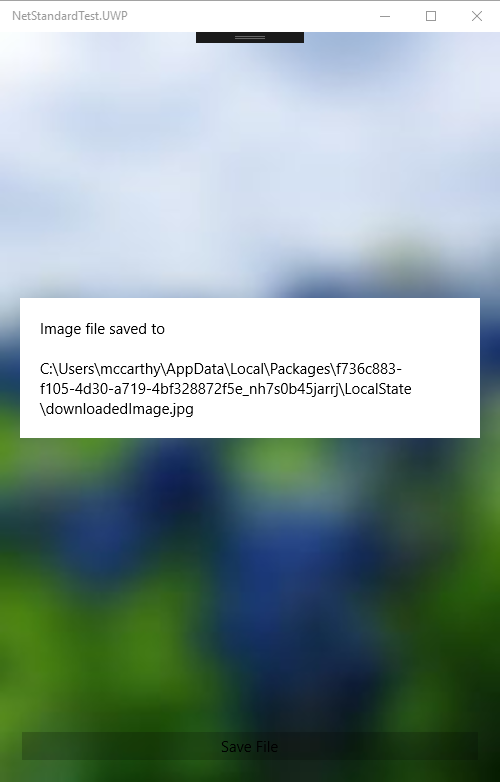 It provides me with two reliable URLs to download the files in the PowerShell script. $adSdkPath = Join-Path $env:TEMP "MicrosoftAdvertisingSDK.msi"
$servicesSdkPath = Join-Path $env:TEMP "MicrosoftStoreServicesSDK.msi"
I hope this post finds you as soon as you need help. 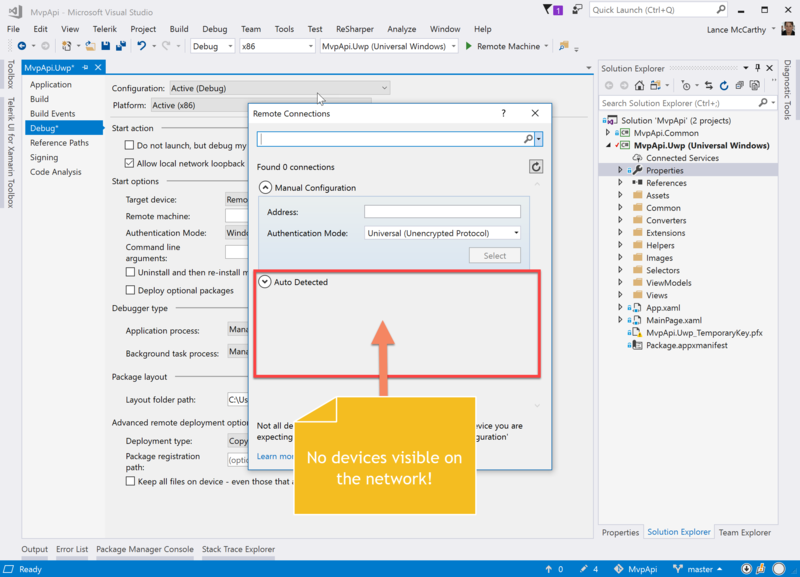 It took me several days, a dozen different documentation articles (some are hyperlinked above) and my MVP peers to find a good simple solution that didn’t require my PC . Almost every developer I speak with agrees that getting a nicely working OAuth flow can be difficult. After much trial and error, I’ve built a UWP ContentDialog that makes this easy and has built-in refresh token support. // Case 1 - If the user was previously signed in, there is a refresh_token stored and no user-entered credentials are needed. 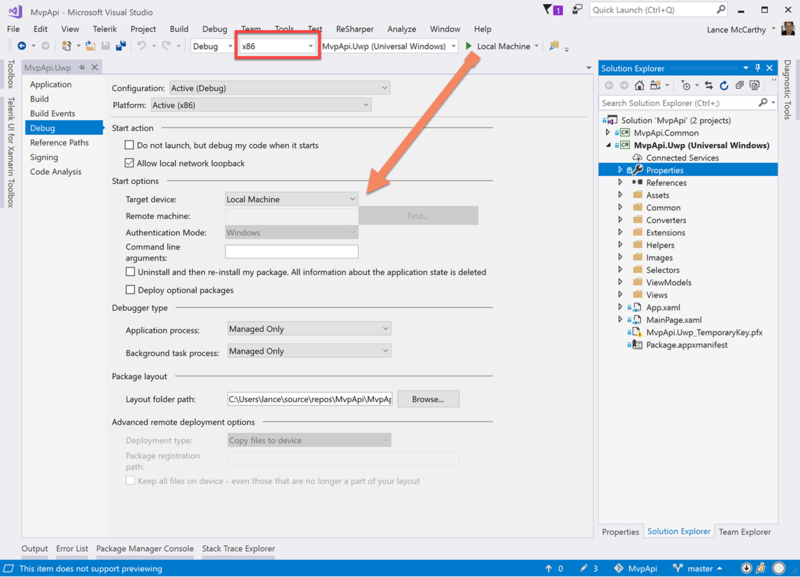 // Case 2 - If the access token fails, or if it's the first sign-in, the user will see a popup to enter credentials. // This will be the access token you can use for API calls. This works just like a MessageDialog, but instead will show a WebView for the user to sign in, or automatically sign them in silently if they were previously logged in.  Get the full source code in this GitHub Gist. Explaining OAuth 2.0 is outside the scope of this article, but to summarize there are a couple round trip to the authentication endpoints. 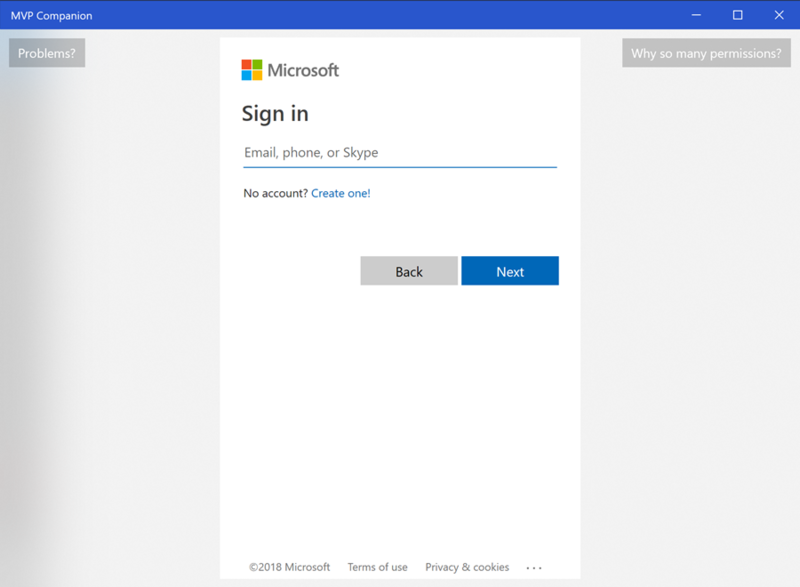 Load the sign-in landing page and the user signs in with their credentials. In the redirect after successful sign-in, you’ll get an access_token and a refresh_token for that authenticated user. The access_token is what is used in all of your API calls that verifies the application is operating on the behalf of that user. The access_token expires after a preset amount of time (e.g. 60 minutes), after which time you have to request another access_token. Here is where the refresh_token comes in handy. You could go back to step #1 above, but this would require the user re-enter their credentials. Instead, you can just use the refresh_token you already have for the user to get a new access_token without ever interrupting them to show a WebView. Checks to see if there is a refresh_token stored locally. If there isn’t one, show the WebView and have the user sign in for the first time. Since this is general OAuth 2.0 workflow, you could probably adapt the dialog to work for other OAuth 2 endpoints by changing the dialog’s _signInUri, _signOutUri and _redirectUrl values. The LoginDialog lets you have the least amount of interruption to the user while quickly getting an access token for your API use. My friends at Microsoft have put together an amazing compilation of resources of all the new stuff available in the Windows 10 October 2018 Update (aka RS5). Below is a list of some of those resources relevant to developers and enthusiasts, enjoy! 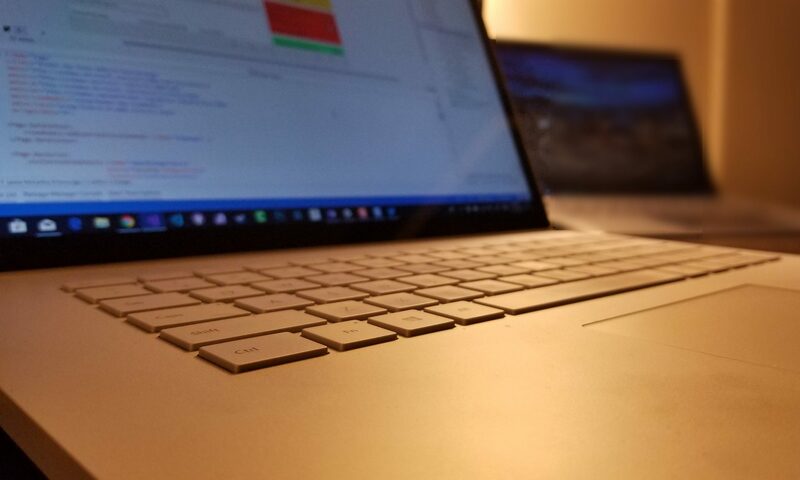 XAML Hosting API Sample uses the new XAML hosting API and C++/WinRT to demonstrate usage of XAML controls within a Win32 application. Customer Orders Database Sample has been updated to use the new Data Grid and other new controls in RS5. 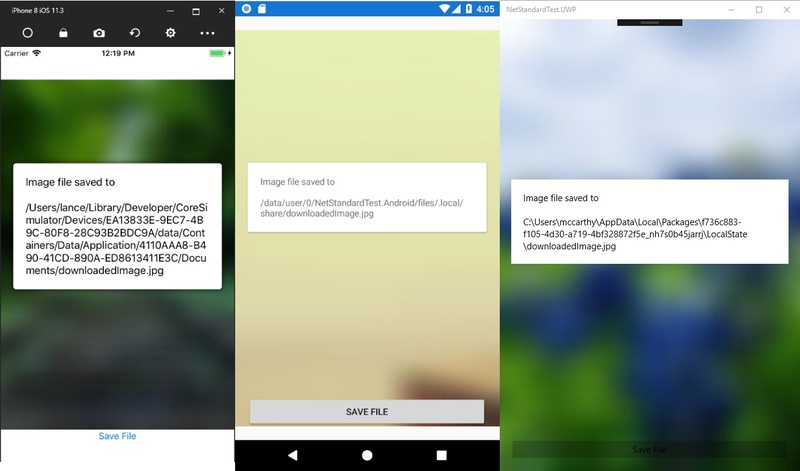 Photo Editor C++/WinRT Sample has been updated to build with the RS5 SDK and to use the new single_threaded_observable_vector function to create an IObservableVector for data binding. An additional performance update will be coming out in a couple weeks. 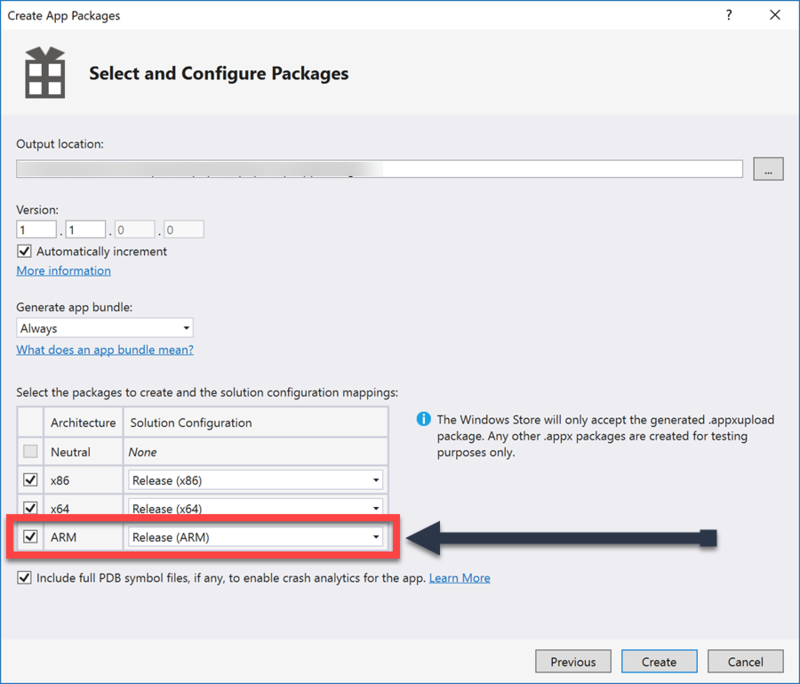 Data binding and MVVM is a new topic that was identified as a need based on the Code First program. The topic describes the benefits of using the MVVM design pattern and how it has been applied to the sample apps. Go here to see a list of comprehensive list of doc changes. 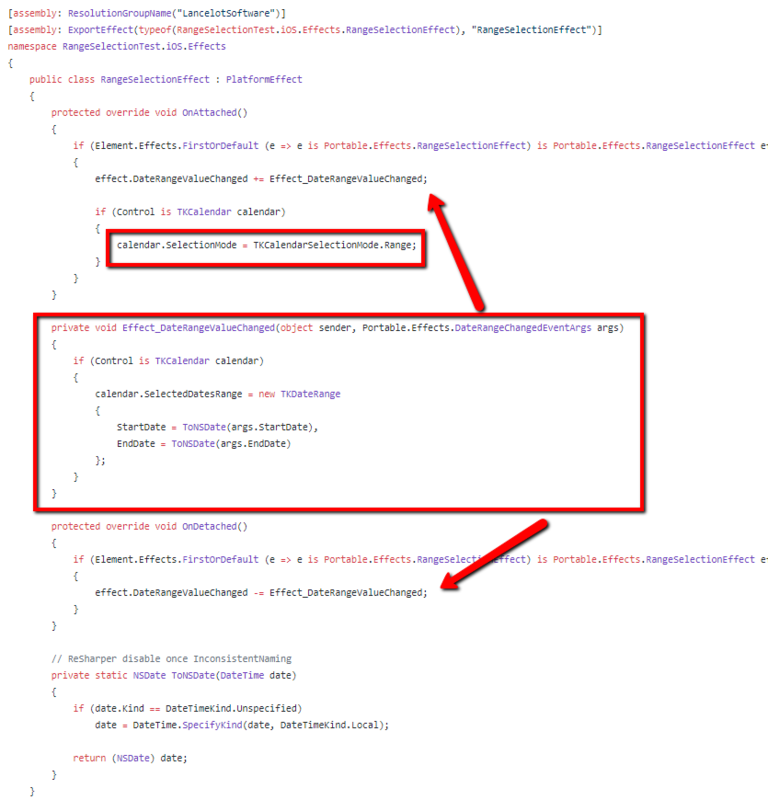 This post will walk you through setting up a Xamarin Platform Effect and show you how to wire up an event handler so you can leverage native APIs in the case that the Xamarin.Forms wrapper doesn’t yet have. For this example, I’ll use the Telerik UI for Xamarin RadCalendar. tl;dr Full source code on GitHub here. 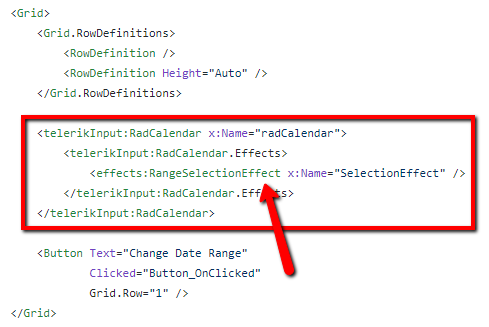 I get frequently asked how to enable RangeSelection (aka Multiple Selection) for the RadCalendar. The native platform calendar controls all have Range Selection available, so we only need to create a Platform Effect to access that native feature. Note: If you’re not familiar with Effects, I recommend visiting this article first to understand the fundamentals (it’s a quick tutorial). First, let’s get the event args out of the way because we’ll need this defined before writing the Effect. Now we can move on to the Effect definition that lives in the class library project. The class defines the rest of items I listed above, I’ve called out how the event is invoked, thus subscribers to the vent will have their event handlers executed. But we can’t run it just yet. It’s time to implement the native Effect classes., it’s where the magic happens. I’ll go through each platform separately instead of hitting you over the head with it all at once. 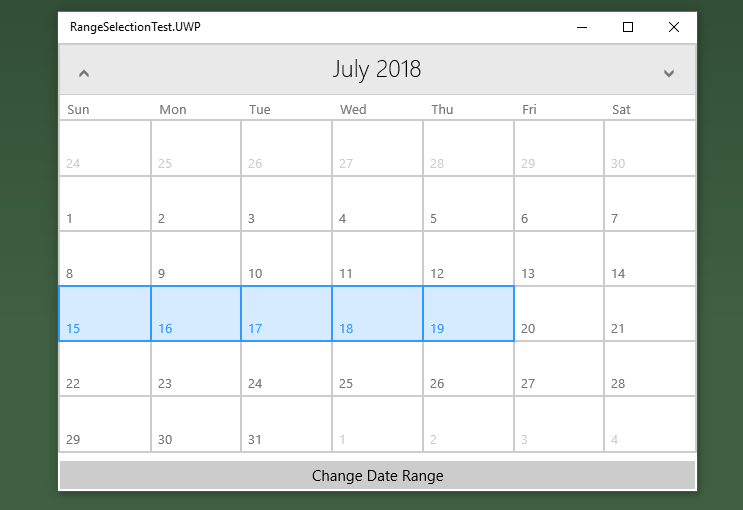 The calendar control for UWP is the UI for UWP RadCalendar. 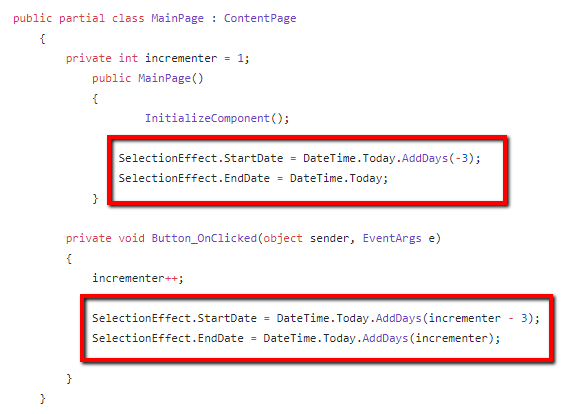 In the documentation, we can see it supports multiple selection by flipping the SelectionMode flag to Multiple. For iOS the native control is a UI for Xamarin.iOS TKCalendar and in a similar fashion as UWP, we find the Selection modes to support Range Selection. And finally, the same approach is used for the native Android calendar, UI for Xamarin.Android RadCalendarView. And that’s it! All three platform’s Calendar control now will show range selection. This isn’t production-ready code, it’s proof of concept and there are no defensive techniques in place (i.e. try/catch). I wanted to keep it as simple as possible to focus on the concepts. If you want to use the code for your app, I’m happy I could help (MIT license). Just please don’t copy-paste it all and call it a day, then ping me on Twitter later and say “it’s broken!”. The native platform logic should be inside try catch blocks and I would make sure the DateTime conversions are accurate for your needs.